Build Your Product Your Way. Hire the developer who’s born to innovate. Never underestimate the power of a nerd coder! TunkeyKey Town is designed to bring all the innovative ideas to life. We are never tired of building smart products. We believe that products, ideas and people make a wonderful trio to fulfil the current worldly needs. Leveraging the advanced innovative technologies and tactics help us solve every unanswered puzzle that exists within the app development territory. We're here to crack the problems with the best solutions ever! We vow all the worldly ethos to our customers. Things that respect, value and acknowledge our customers' need are our lifetime goals. We constantly dive into the market trends to leverage on the best and valuable assets. Concurrent iterations carried out at regular intervals help us produce a really valuable product. We are the only developers who have created an app as complicated as Tinder. Built the most potential product of the era. When passionate people club together to figure out ways of solving difficult problems, the only possibility is, they come up with stalwart solutions ever. Invest in people who are passionate, determined and know stuff for real. 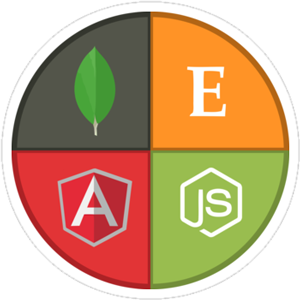 We’ve got some of the toughest Angular JS developers for building custom based mobile apps. They all have more than what it takes! These nerds specialize in the node.js development with the 10 years of hands on training in multiple domains. 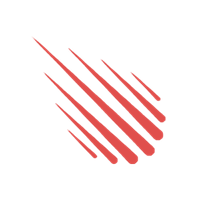 They build high-end and matchless iOS applications for various brands. They build android specific business applications for enterprise solutions. 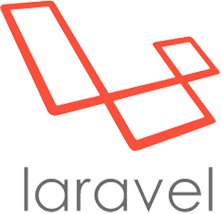 We’ve got laravel experts who have a decade experience in building enterprise, b2b and b2c applications. Wish to build a feature-rich application? Our MEAN Stack developers have all the required skills to help you. 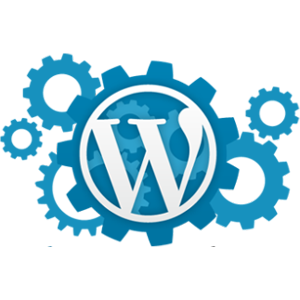 Blogs can now be optimized with multiple unique plugins, widgets, and themes. Expand your business to users all around the world. Our MeteorJS developers promise dynamic web content entirely. Equipped with the potential to meet every single requirement in terms of both product and service. 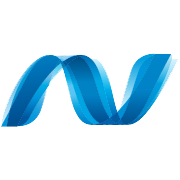 Our .NET developers are extremely proficient in designing competitive web apps. Passionate about details, data and delicacy. 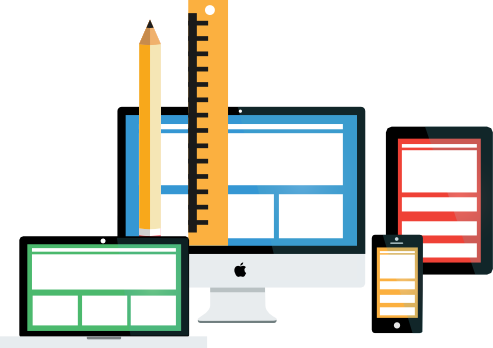 Our developers have a decade experience in building many e-commerce products. Hold inexplicable level of domain knowledge. All this for a very affordable price. We are here to help you make your dreams come true, you cant put a price on that!